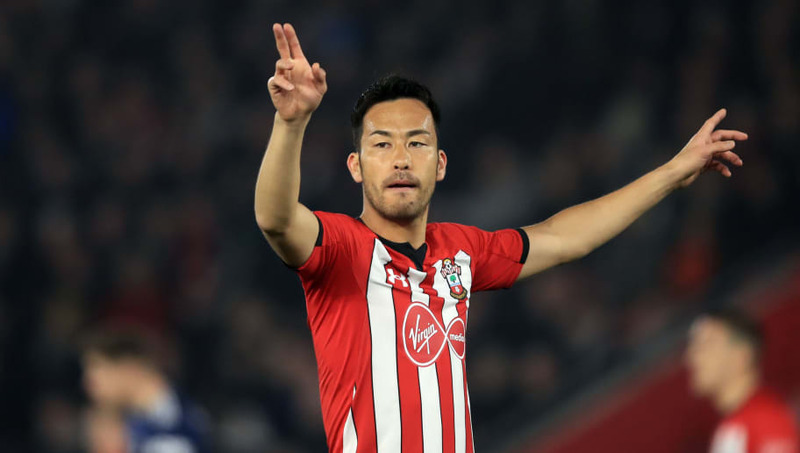 Southampton defender Maya Yoshida has sent a warning to his teammates to be 'physically, mentally and tactically' prepared​ ahead of his side's trip to Brighton in their next Premier League match. Southampton sit two points above the relegation zone after a superb second half performance in their last Premier League match saw them secure three vital points in a 2-1 win over Tottenham. Yoshida has advised the Saints players not to be complacent, demanding that his teammates are ready to go when they travel to Amex Stadium to face Brighton on 30 March. Per the ​Southern Daily Echo, the 30-year-old stated: “We are still not safe, that’s for sure. “It’s going to be really crucial when we play ​Brighton, so we have to make sure we are ready for that game physically, mentally and tactically. “We’ve played well in the last three games but, unfortunately, we couldn’t get any points from one of them. “If we didn’t get a point against ​Tottenham, then it would have been a really long and difficult three-week break. Despite being only two points above the relegation zone, ​Southampton have a game in hand over three of the four teams currently below them in the ​Premier League table. Whilst the Saints have only played 30 games, Burnley, Fulham and Huddersfield have all played 31, an advantage that Yoshida and his side will be hoping to capitalise upon as they look to secure an eighth straight season of top flight football.